A revolutionary smart printer that works the way you need. Help save time with Smart Tasks shortcuts, and get automatic two-sided scanning, easy mobile printing, seamless connections, and best-in-class security. Save up to 50% on ink. Business owners who want a printer to accommodate needs and boost productivity, and who need to work smarter and do more of what they love. 4 sec per page Based on standard ITU-T test image #1 at standard resolution. More complicated pages or higher resolution will take longer and use more memory. Up to 25,000 pages Duty cycle is defined as the maximum number of pages per month of imaged output. 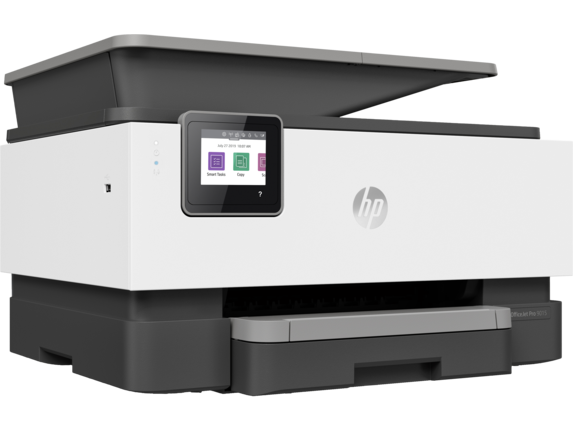 This value provides a comparison of product robustness in relation to other HP Color InkJet devices. 1 Requires the HP Smart app download. For details on local printing requirements see http://hp.com/go/mobileprinting. 2 Wireless operations are compatible with 2.4 GHz and 5.0 GHz operations only. 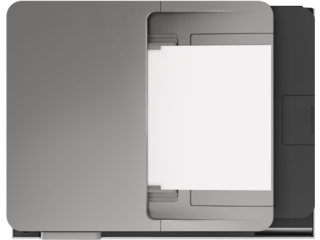 Learn more at http://hp.com/go/mobileprinting. Wi-Fi is a registered trademark of Wi-Fi Alliance®. 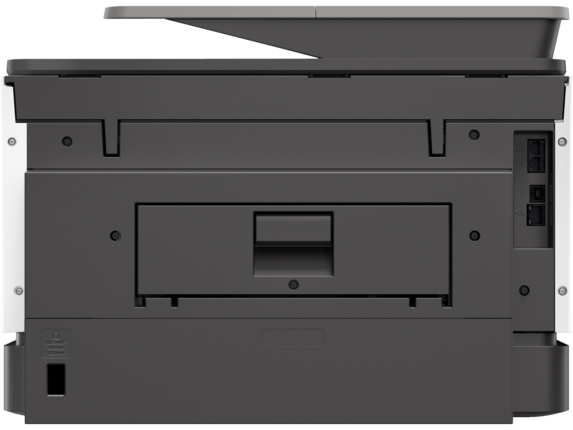 3 Compared to majority of OEM mobile printing apps for inkjet & laser printers & all-in-ones for home & home office, priced less than or equal to $429.99 USD. Market share as reported by IDC CYQ2 2018 Hardcopy Peripherals Tracker. 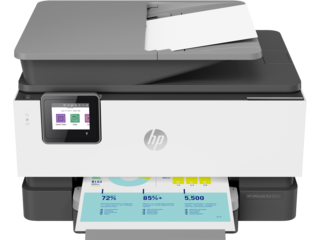 Claim based on lab testing and research of printer manufacturer's mobile print apps and Keypoint Intelligence - Buyers Lab study commissioned by HP. See Sept 2018 report at http://www.keypointintelligence.com/HPSmartApp. 4 FOR U.S.: Based on monthly subscription cost using only all pages in plan vs. cost per page of most color inkjet cartridge printers < $400. Share of New Inkjet Unit Shipments (< $400) for 2018Q1 period in the US from IDC 2018Q1 Final Release. Standard cartridge CPP from gap intelligence 7/24/18. FOR CAN: Based on monthly subscription cost using only all pages in plan vs. cost per page of most color inkjet cartridge printers <$400 CAD. Standard cartridge CPP from internal research. Share of New Inkjet Unit Shipments (< $400) for 2018Q1 period in Canada from IDC 2018Q1 Final Release. 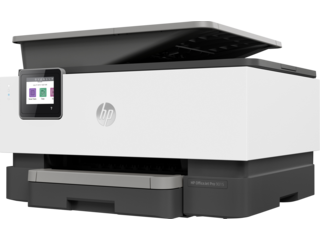 5 Based on plan usage, Internet connection to eligible HP printer, valid credit/debit card, email address, and delivery service in your geographic area. 6 Compared to the majority of competing in-class consumer color desktop inkjet all-in-ones <$299 USD. 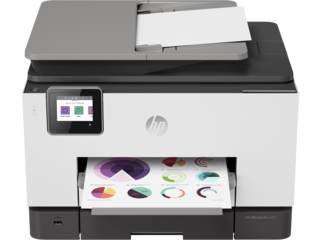 Keypoint Intelligence - Buyers Lab 2018 research study commissioned by HP based on research survey of printer manufacturers’ published specifications, sustainability reports, and press releases as of 12/15/2018 and not confirmed by lab testing. Market share as reported by IDC CYQ3 2018 Hardcopy Peripherals Tracker, 2018Q3 Release. AiO with best in-class security features based on review of published embedded security features of competitive in-class models and defined as offering business-class, multi-point security, including but not limited to: encryption at the level of data, device, network, document; enterprise-class Wi-Fi security; and secure printing. For more details, see http://www.keypointintelligence.com/HPOfficeJetPro. 7 Based on internal HP testing. Average timing estimate based on: 1) downloaded HP Smart app on mobile device, 2) setting up Smart Tasks shortcut, 3) scanning jobs which have more than 2-3 tasks associated with them (scan to email, save and rename, store to cloud, etc.). Average timing savings comparison based on using printer and desktop scan software to complete similar scanning tasks. Requires the HP Smart app download and supported HP printer. For details on local printing requirements see hp.com/go/mobileprinting. 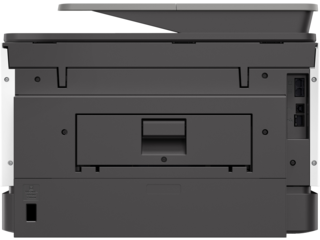 8 Compared to the majority of competing in-class consumer color desktop inkjet all-in-ones <$299 USD. Keypoint Intelligence - Buyers Lab 2018 research study commissioned by HP based on research survey of printer manufacturers’ published specifications, sustainability reports and press releases as of 12/15/2018 and not confirmed by lab testing. Market share as reported by IDC CYQ3 2018 Hardcopy Peripherals Tracker, CYQ3 2018 Release. The ability to automate work defined as having the capability to use the OEM mobile print app to create a multistep workflow on mobile device and have a shortcut appear on the app and/or on control panel of printer; and/or use intelligent Optical Character Recognition to name a scanned file based on the first few words of a document. For more details, see http://www.keypointintelligence.com/HPOfficeJetPro. 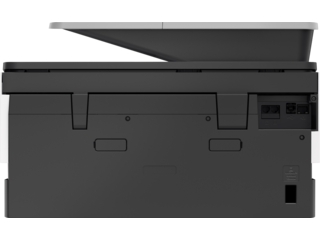 A revolutionary smart printer – even for high-volume jobs. Save time with Smart Tasks shortcuts.Rapid speeds, full-ream paper capacity and easy mobile printing. Count on seamless connections and enhanced security. Save up to 50% on ink. 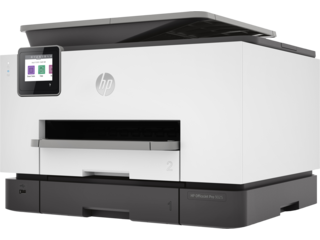 Business owners who want a printer to exceed expectations, and who need the latest solutions so they can work smarter and do more of what they love. 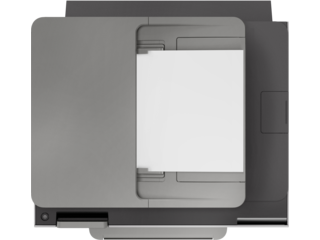 Up to 30,000 pages Duty cycle is defined as the maximum number of pages per month of imaged output. 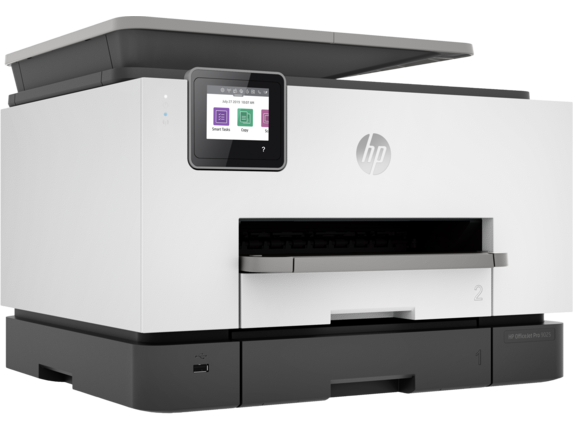 This value provides a comparison of product robustness in relation to other HP Color InkJet devices.